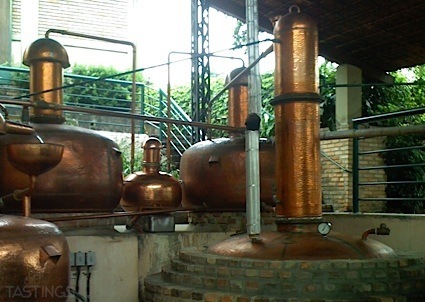 Bottom Line: A character-rich, classic potato vodka that will be great for cocktail play and traditional serves. 88 • Bartenura NV Sparkling Moscato, Italy 7.5% (Italy) $22.99. 83 • Bartenura NV Prosecco DOC 11.5% (Italy) $19.99. 87 • Bartenura 2017 Sparkling Moscato Rosé, Piemonte 7.5% (Italy) $22.99. 90 • Boondocks American Whiskey 47.5% (USA) $39.99. 87 • Boondocks Cask Strength American Whiskey 63.5% (USA) $59.99. 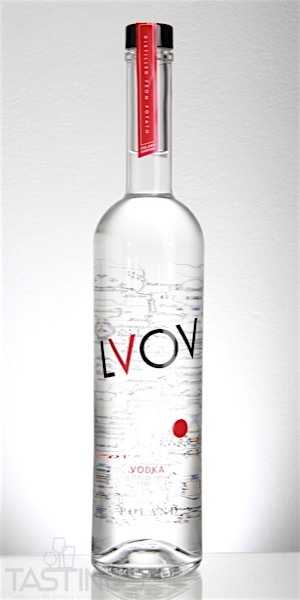 92 • Lvov Potato Vodka 40% (Poland) $10.99. Lvov Potato Vodka rating was calculated by tastings.com to be 92 points out of 100 on 3/21/2019. Please note that MSRP may have changed since the date of our review.